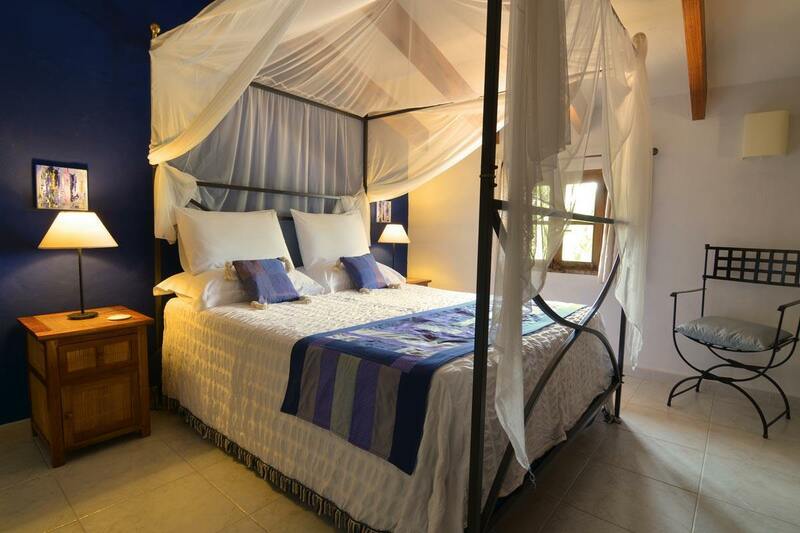 As the owners of Finca Son Jorbo, we have tried to create the sort of place where we would like to stay. We believe that we offer more than just a bed and breakfast. 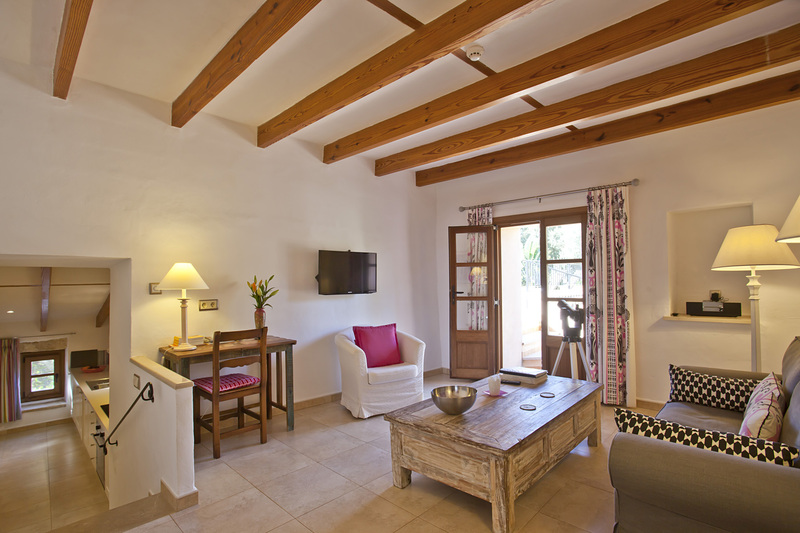 Our 5 stylish apartment suites offer all modern comforts whilst retaining their Mallorca character. 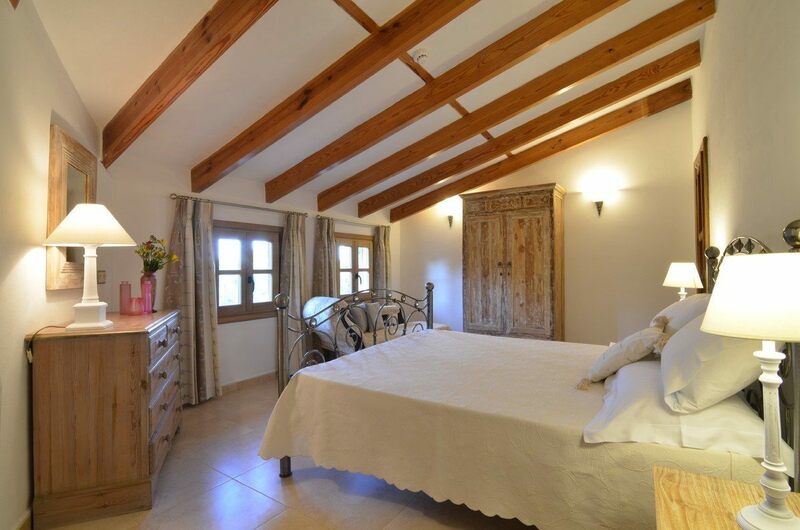 Rather than having only a bedroom, each have a bedroom, a sitting room, a bathroom, a kitchen and a private terrace, giving you plenty of space to make yourself at home. 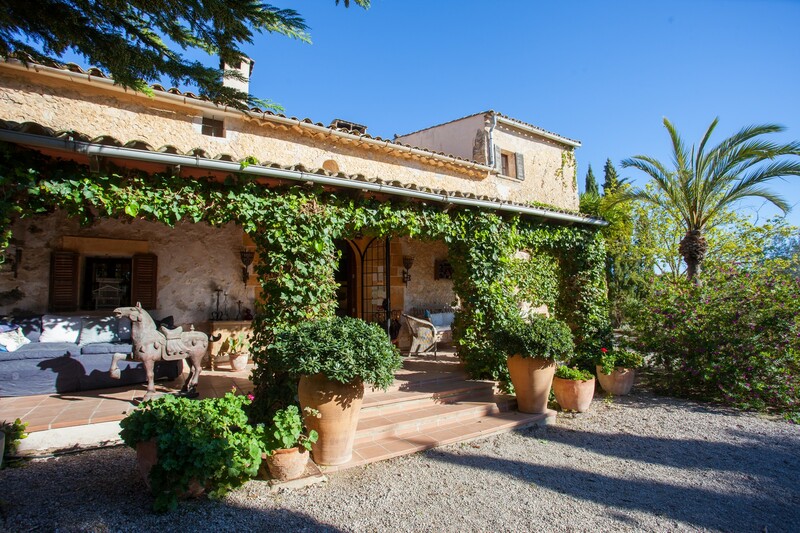 Finca Son Jorbo is a traditional 17th century Mallorcan house in a rural location with views over the local countryside and towns. 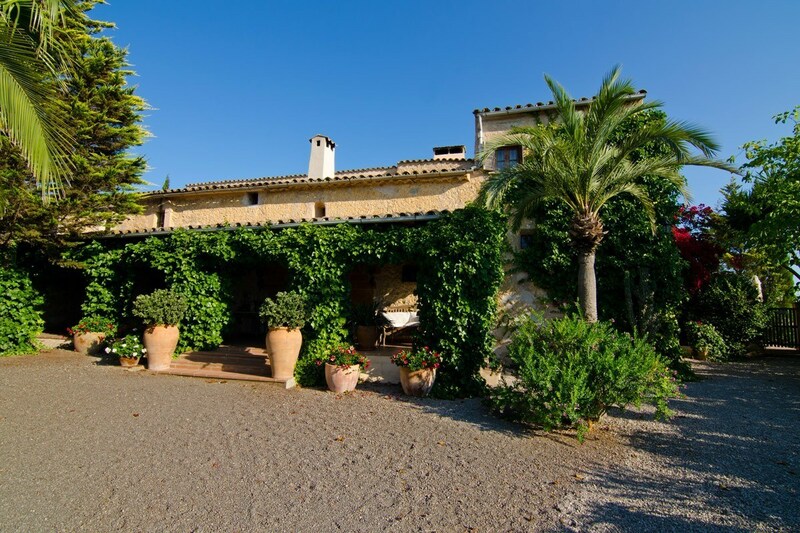 The house and gardens offer a peaceful and informal place for grown-ups to unwind and relax without children. 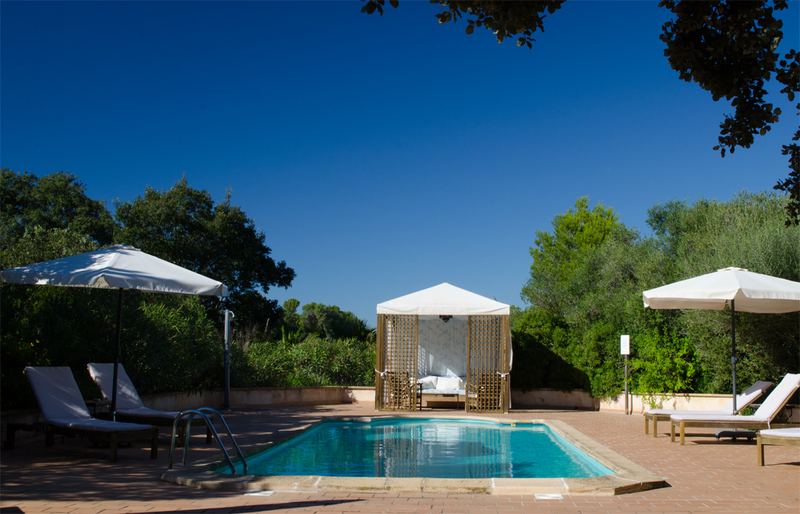 Our beautiful island is only 70 mile (110km) across, so our central location enables you to get to almost anywhere in Mallorca within 1 hour, making it the ideal base from which to explore the whole island. 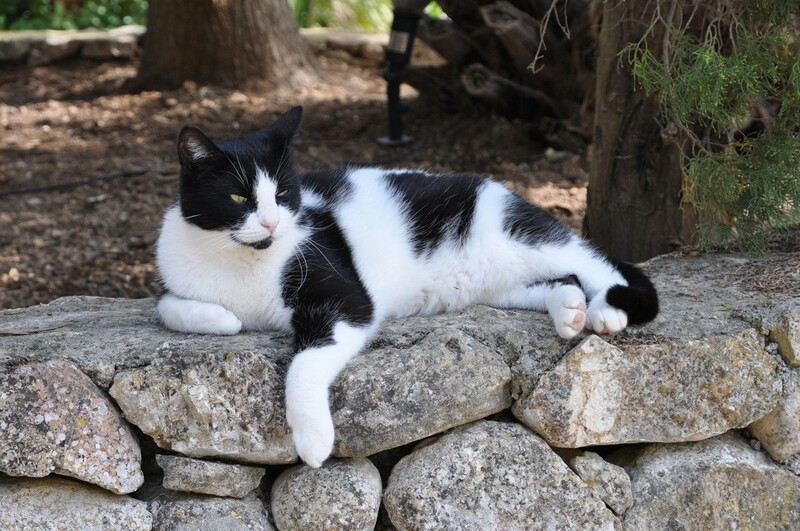 Many of our guests return year after year and become friends. We look forward to welcoming you and hope that you enjoy Finca Son Jorbo as much as we do.